Crime is recognized as a constant factor within human society, but in the twenty-first century organized crime is emerging as one of the distinctive security threats of the new world order. The more complex, organized and interconnected society becomes, its crime becomes too. This book recognizes that the new century will be defined in part by a struggle between an ‘upperworld’, defined by increasingly open economic systems and democratic politics, and a transnational, entrepreneurial, dynamic and richly varied underworld, willing and able to use and distort these trends for its own ends. 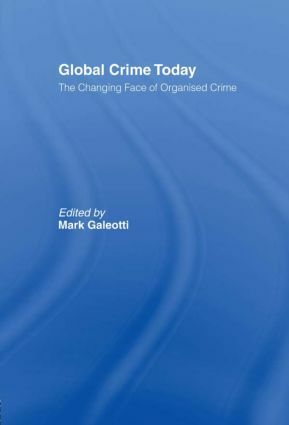 In order to understand this challenge, this book gathers together experts from a variety of fields to understand how organized crime is changing. From the Sicilian Mafia and the Japanese Yakuza, to the new challenges of Russian and East European gangs and the ‘virtual mafias’ of the cybercriminals, this book offers a clear and concise introduction to many of the key players moving in this global criminal underworld.